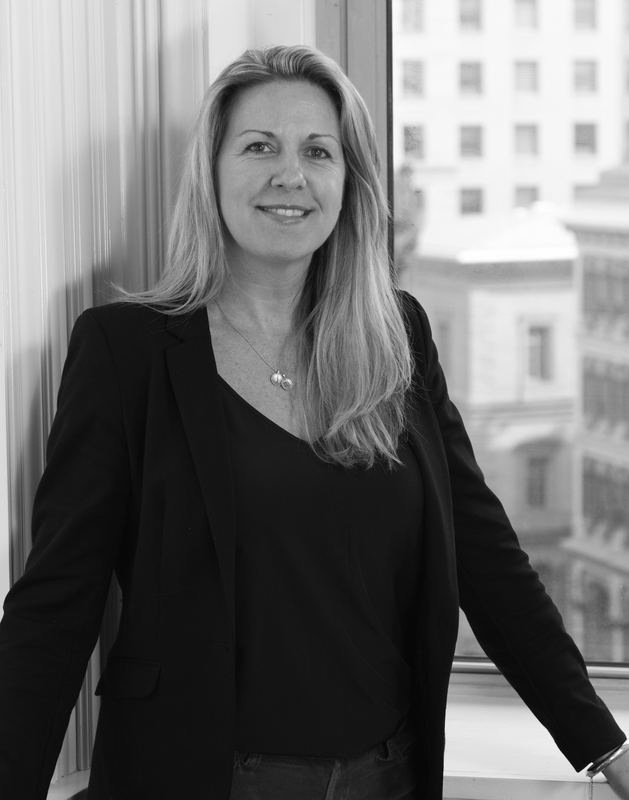 ZDS Architecture & Interiors welcomes Billie Kiernan as Lead Interior Design. Billie brings over twenty years of experience in the design industry. Billie worked as a Senior Design consultant to a globally recognized hospitality design firm, leading all aspects of projects with focus on Asian and Middle East luxury hotel markets including Qatar, Saudi Arabia, United Arab Emirates, and China, as well as domestic projects for world leading hotel management companies. She has extensive experience with custom FF&E and the coordination with vendors both internationally and domestic. Billie has been a resident of Warwick, RI for over 15 years and lives with her husband and two sons. For more information on ZDS, visit www.z-ds.com or on social media.